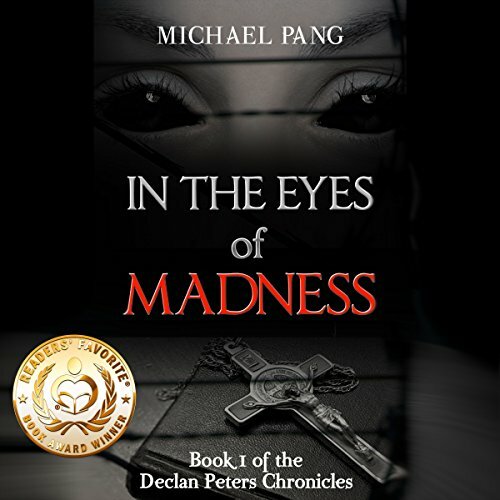 Showing results by author "Michael Pang"
A near-tragic incident at the hands of his psychotic mother left Declan Peters alone and with so many questions. Years later Declan is determined to find a way to be closer to his mother and takes a job at the institution where she's being held. That fateful decision will be the impetus for a chain of events so terrifying that Declan will question his own grasp on reality. What he finds will be more horrifying than anything he's ever experienced and more dangerous than anything he's yet known.